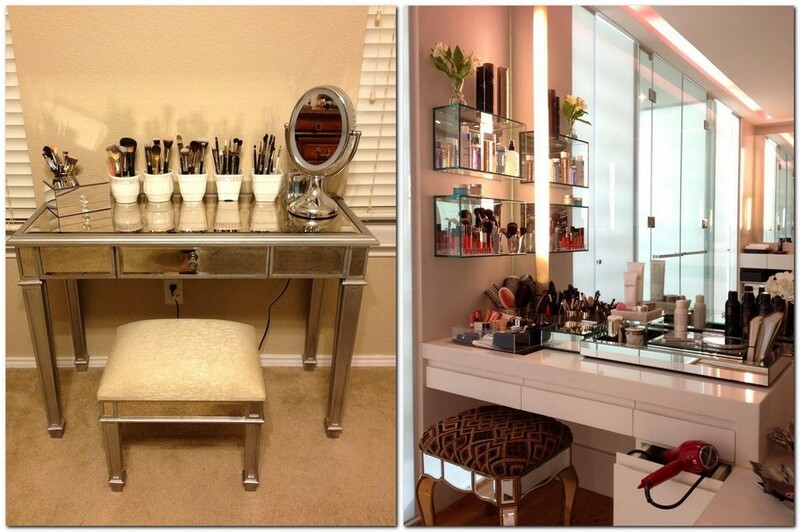 Perhaps, only a woman can understand the importance of such a piece of furniture as a dressing table. And our today’s post is for you! Which model to choose, where to put, how to organize the stuff – everything is vividly described in photos without any excessive comments. 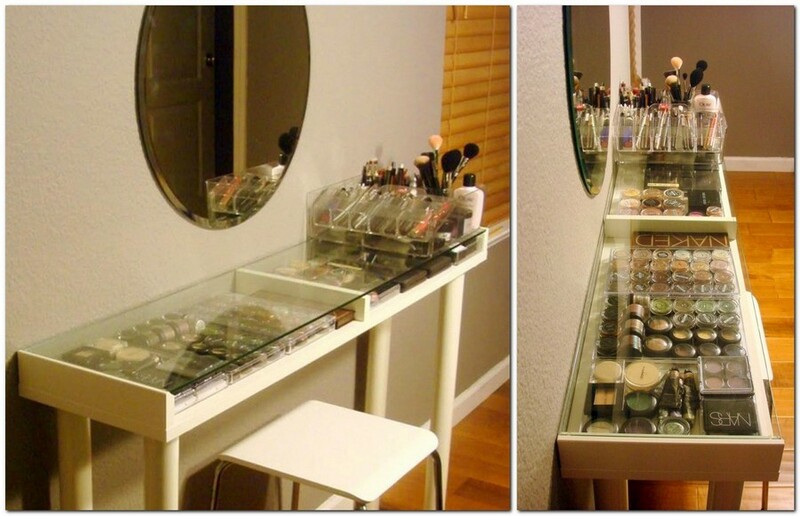 That’s why if you (or if you are a man, your soulmate, daughter or sister) still have second thoughts about getting yourself a dressing table of your own, then this is a sign that the moment is just right. But where to start from? What model to choose? Where to put it? How to organize it? Let’s start from the location. 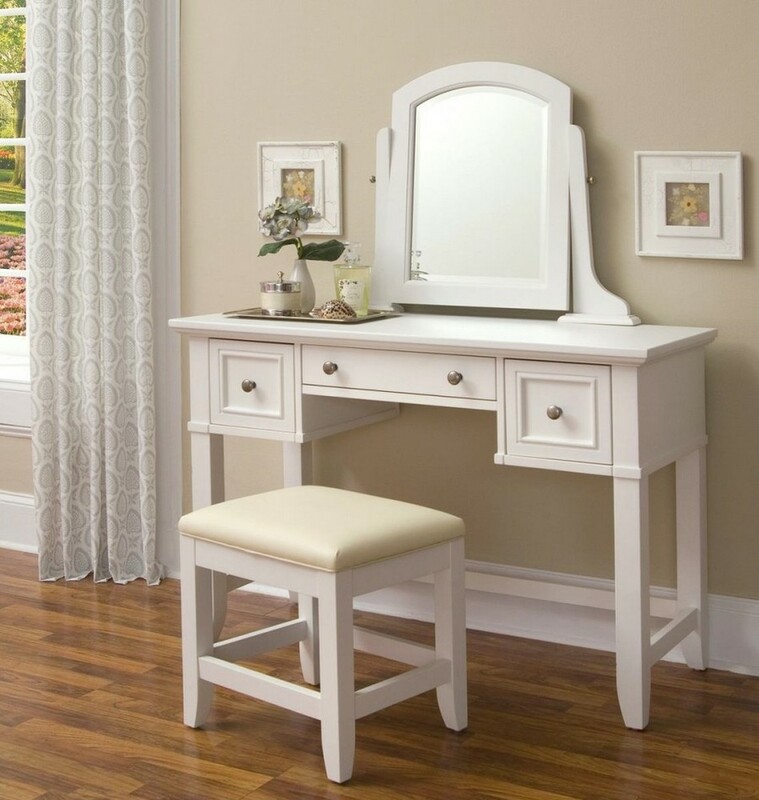 Depending on the model and your needs a dressing table can be put in a bedroom, a walk-in closet, a bathroom or even a living room. At the same time you should consider special “climatic” features of each room; for instance, a bathroom is characterized by high moisture, a hallway collects much dust and mud, and bedroom air is usually too dry due to radiators. 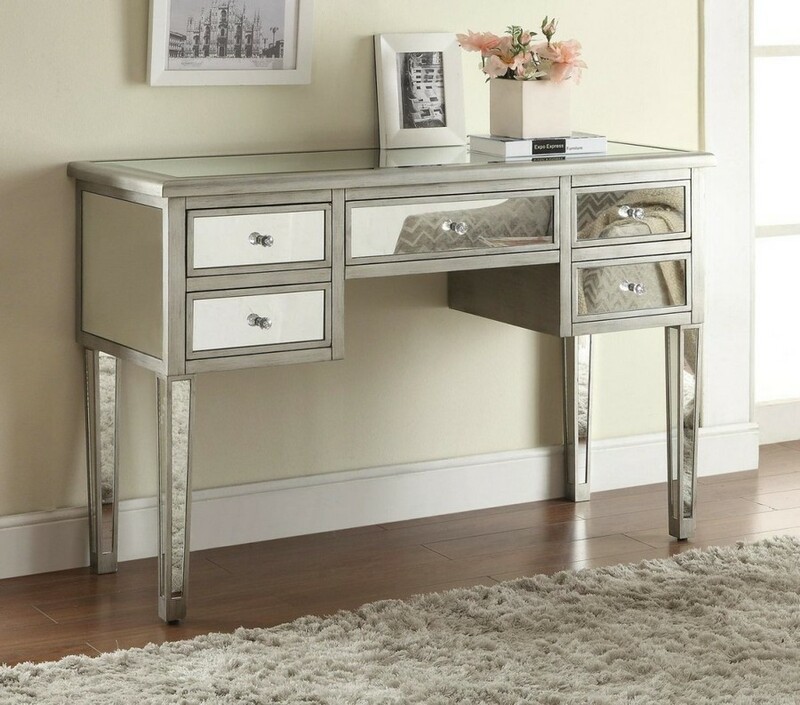 A bright model with spectacular design may become a centerpiece of your room. 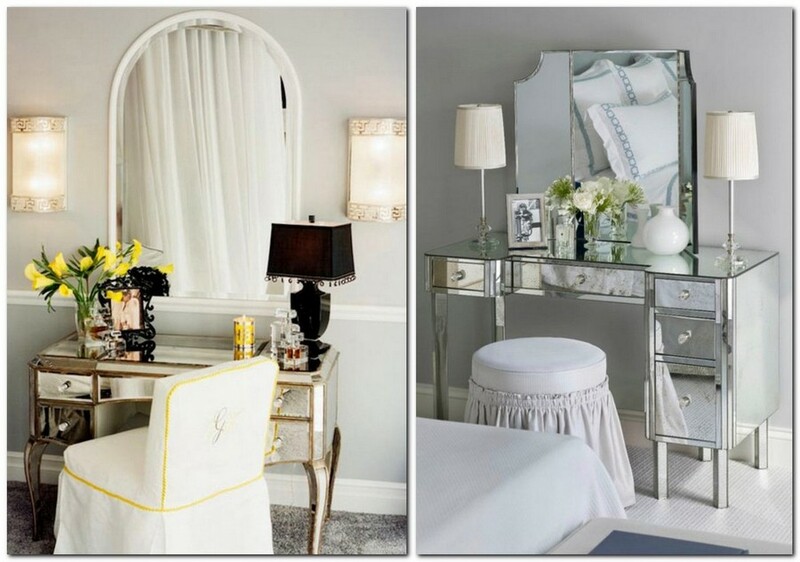 Or vice versa – a plain dressing table can be easily fit in the space between a closet and a chest of drawers. 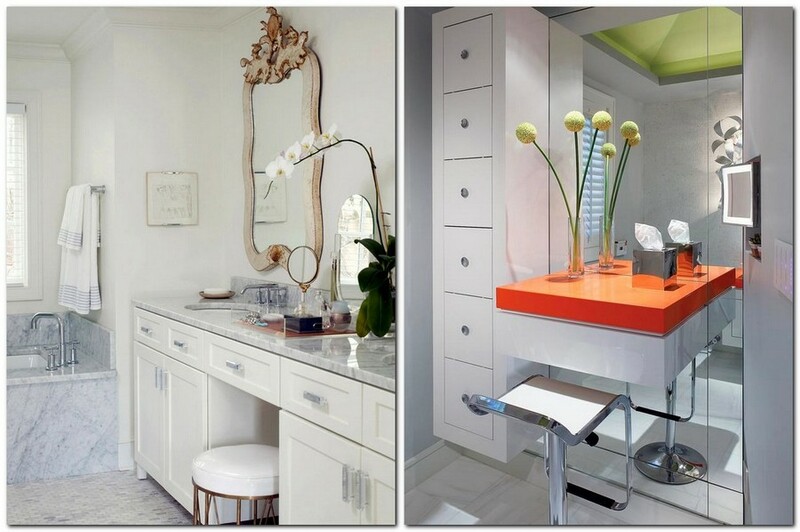 A win-win option is a model with drawers. Or you may buy transparent plastic covers for your cosmetics independently. You’ll surely need them, if you don’t feel like cleaning dust from every tube or box every day. 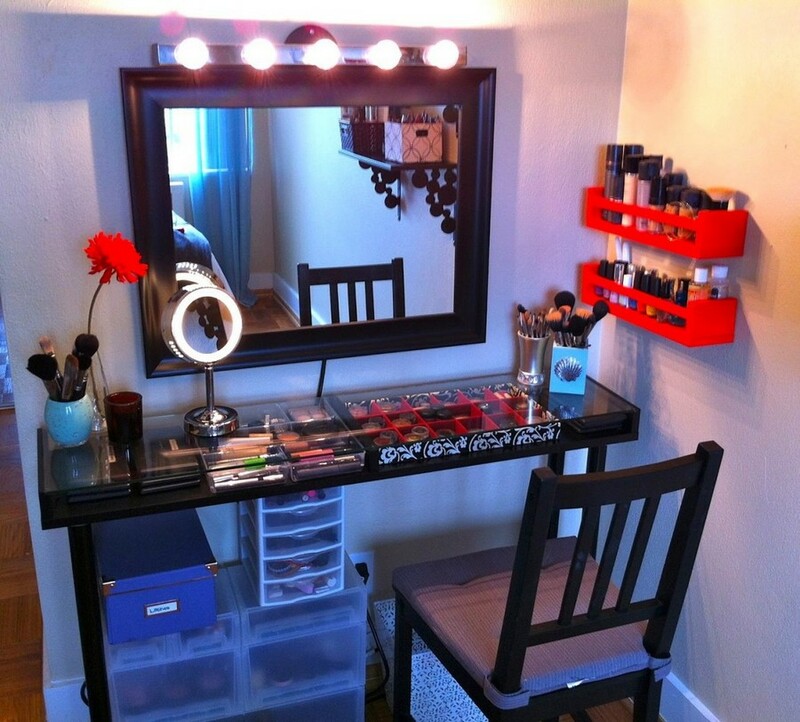 One more crucial issue about a dressing table is the lighting. Ideally, you should install a few track lights around the mirror. 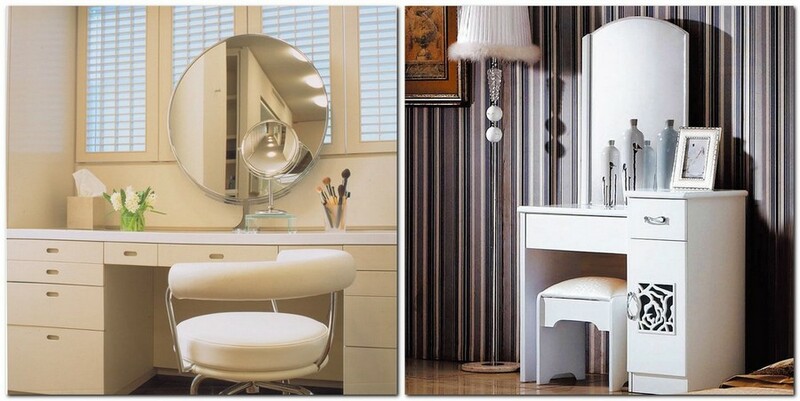 And if you have no chance to put a big full-fledged mirror, buy a special compact round model with backlights.